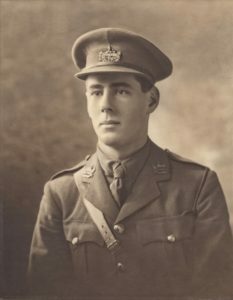 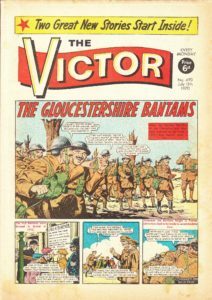 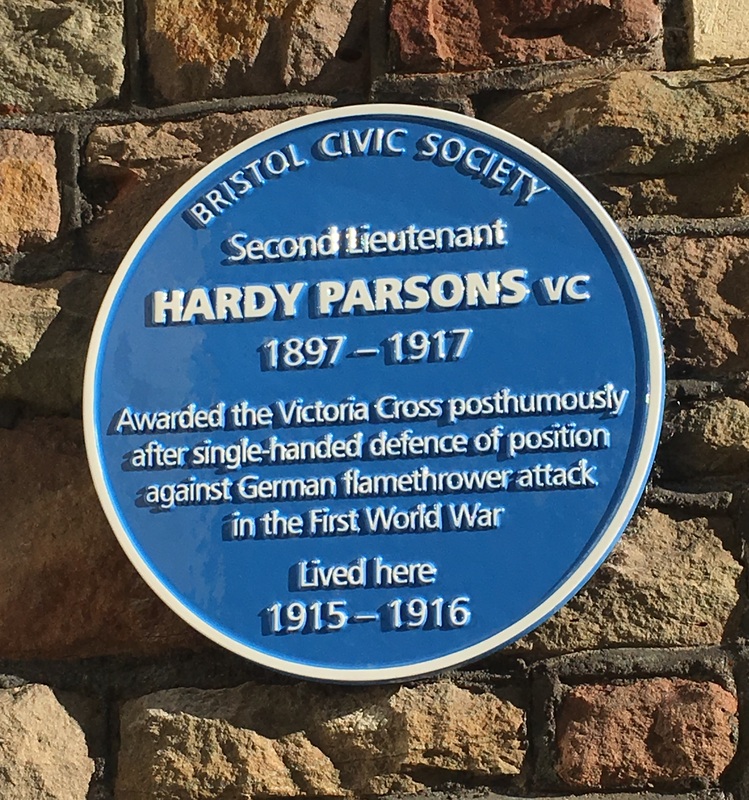 On 8 November 2017 a Bristol Civic Society Blue Plaque for Hardy Falconer Parsons VC, 14th Gloucestershire Regiment (my local Victoria Cross recipient) will be unveiled at 54 Salisbury Road, Redland, Bristol. 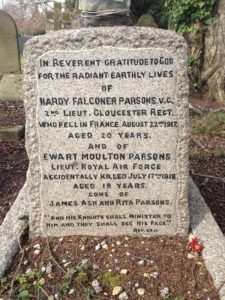 The date is 100 years to the day after King George V personally presented Hardy’s VC to his father, Rev James Ash Parsons at a ceremony on Durdham Downs. 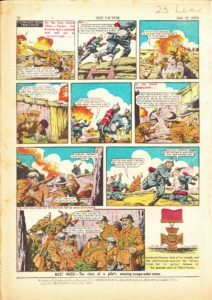 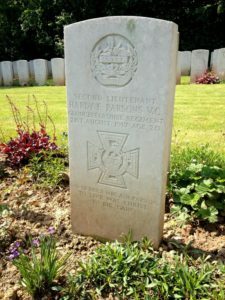 Between 2014 and 2019 the Government is funding the production and placing of a commemorative stone for each and every Victoria Cross recipient of the First World War. 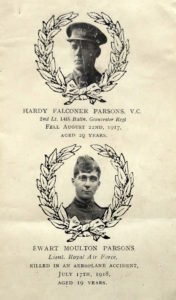 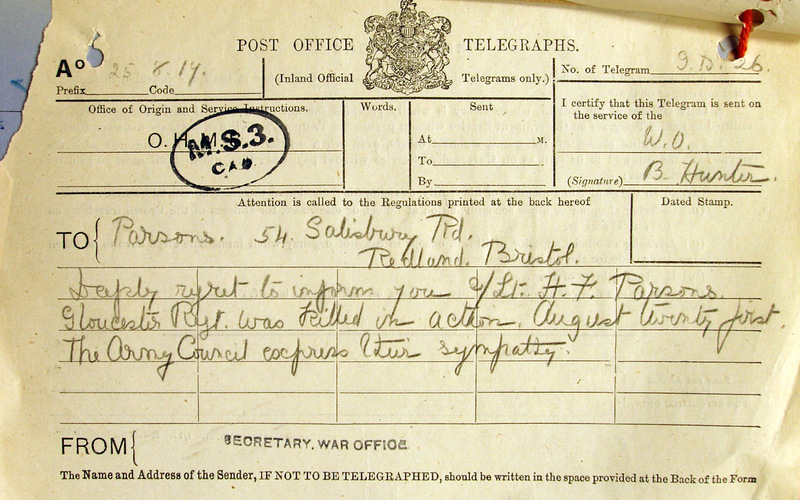 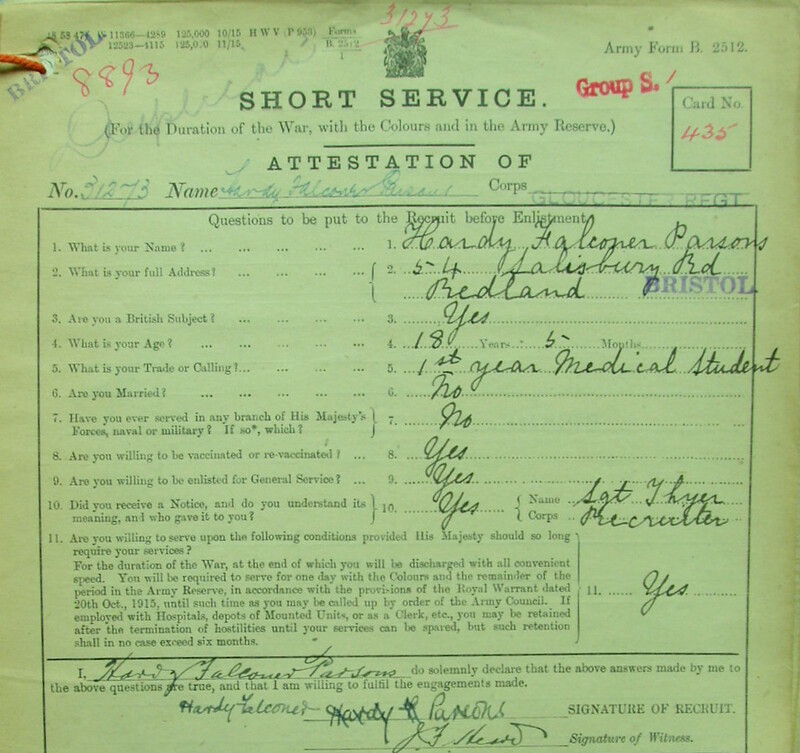 Although Hardy Falconer Parsons lived at 54 Salisbury Road, he was not born in Bristol. 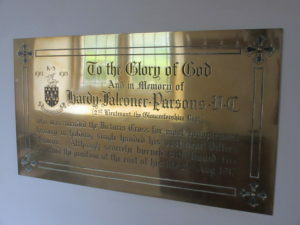 So in August the government-funded commemorative stone relating to Hardy Parsons, was laid in Rishton, Lancashire. 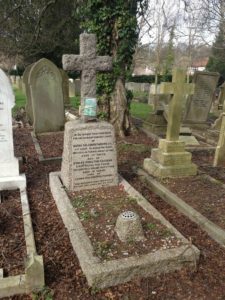 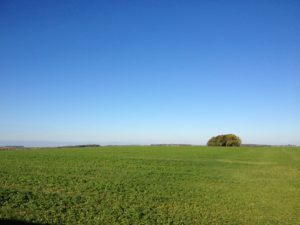 Local historian and author Clive Burlton and I were determined to see Hardy’s strong association with Bristol and the West Country recognised. 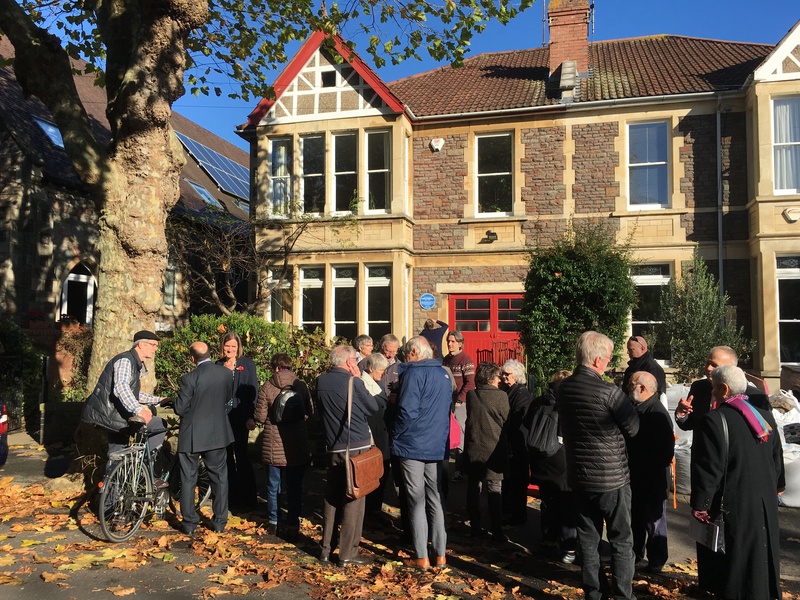 If we couldn’t have the government-funded stone in Bristol, the next best thing was to have a Bristol Blue plaque unveiled in his honour. 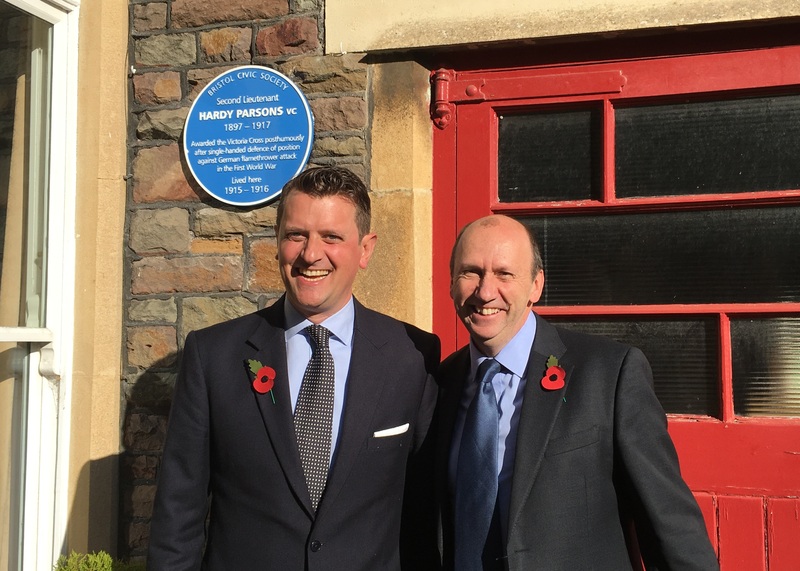 So, during the past year we have organised for the creation of the plaque. 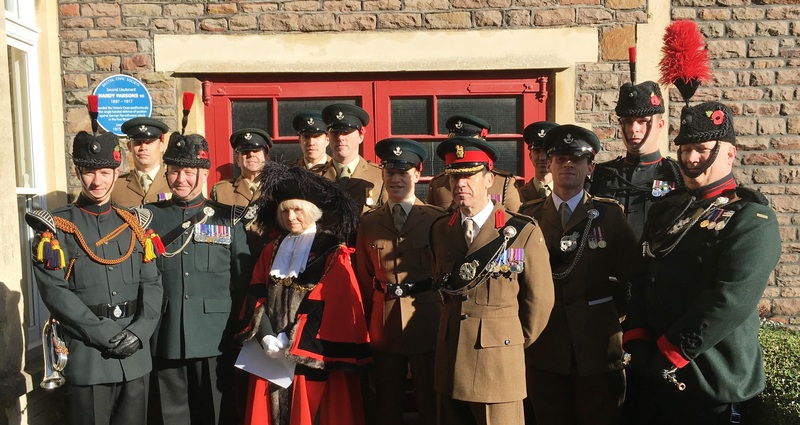 Wednesday’s ceremony, starting at 11am, will have representatives from the Bristol Civic Society; the former Gloucestershire Regiment; the Soldiers of Gloucestershire Museum; the Bristol University Officer Training Corps; Kingswood School, Bath, Redland Green School and Dolphin Schools in Bristol; bandsmen from the Salamanca Band of the Rifles Regiment; the Western Front Association; members of the Bristol Great War network and representatives of the Kingswood Association, whose generous donation enabled the plaque to be made and installed. 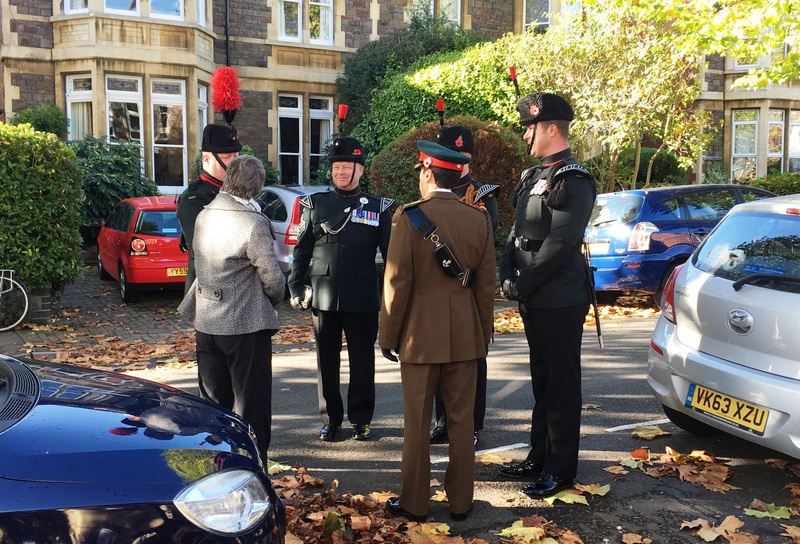 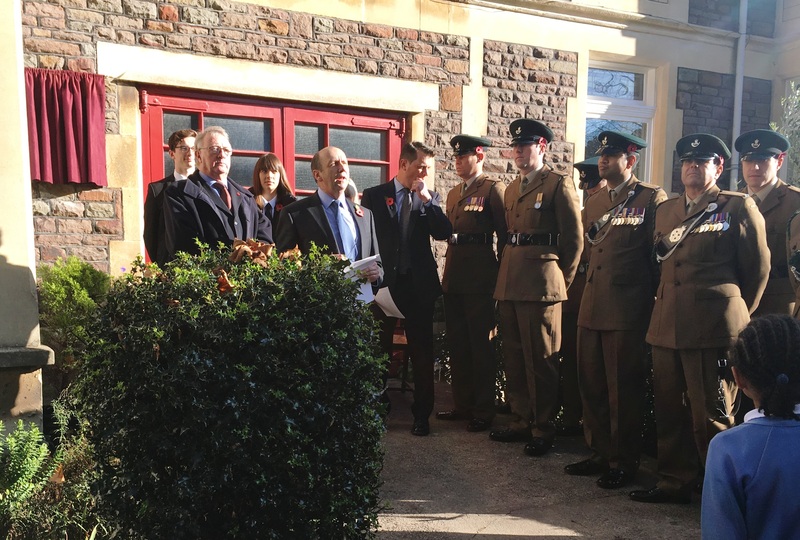 Also attending are the Lord Mayor of Bristol, Cllr Lesley Alexander; the Deputy Lord-Lieutenant for the County and City of Bristol, Colonel Andrew Flint and the Dean of Bristol, the Very Rev Dr David Hoyle. 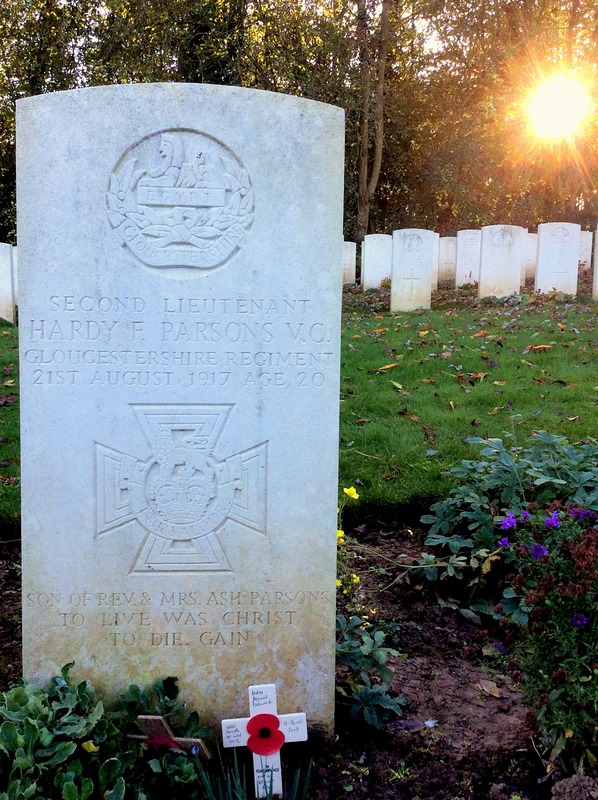 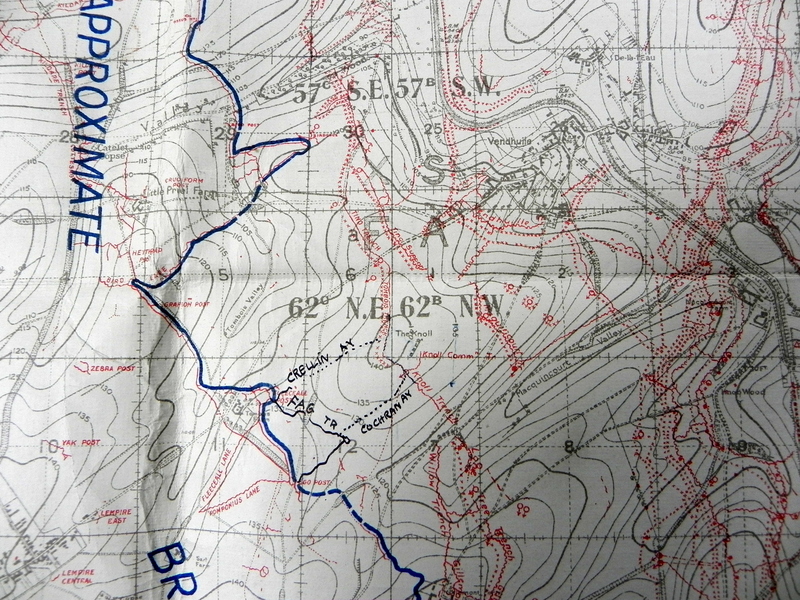 There should be a short film on Hardy’s action on Wednesday evening’s Points West (BBC1) from 6.30pm.